My Father and I wanted to see the transit of Venus when it was happening, and our sun filter for our telescope was broken. 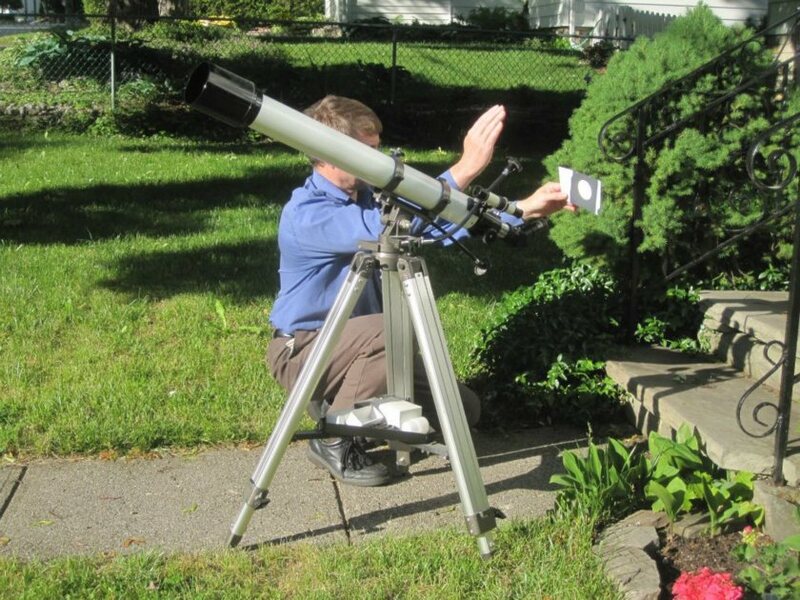 He taught me how to use the projection method to see the transit and it was amazing! I will upload the second picture as another story, to show what the projection method shows!